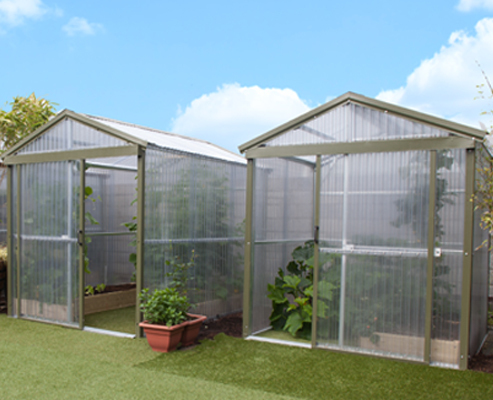 We have a range of sizes to suit you! A Steeltech Home Office, Your shortest commute ever! 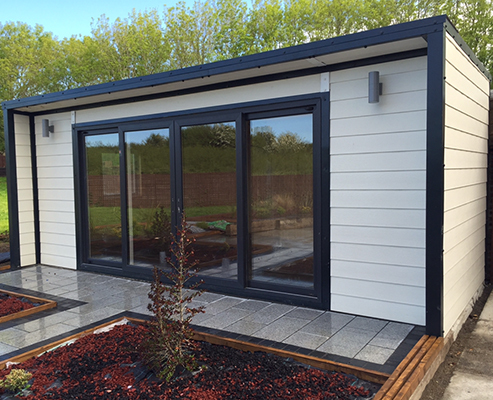 Our Garden Rooms allow you to Escape - Relax - Enjoy! 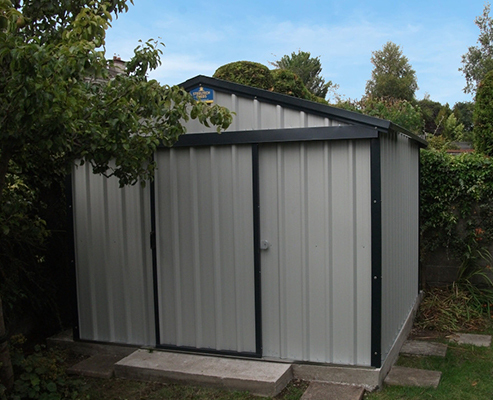 Steeltech Sheds boast a 10 Year guarantee on all sheds and garages, providing peace of mind for our customers. We employ the most experienced staff so all customers can rest assured that they are in good hands from the point of order to the time of delivery. We use only the highest quality materials, providing our customers with the top of the range units at the best prices. 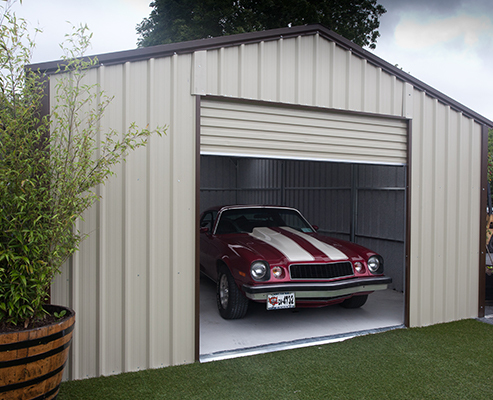 Steeltech sheds need no maintenance – ever. We offer a full service including base work at the most competitive prices. Steeltech have over 500 units on display across our showrooms. 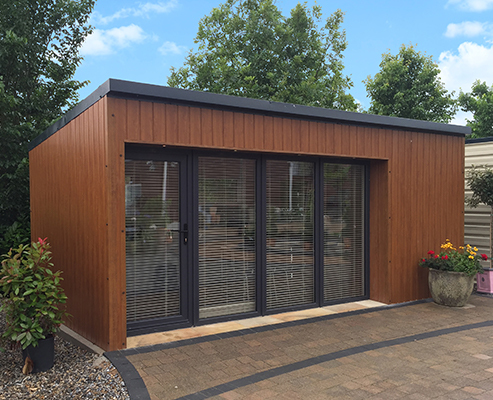 We don’t just retail a set range of sheds and garages off the shelf – with Steeltech, you are able to order and custom design garden storage units, sheds and garages of any specification that you require. 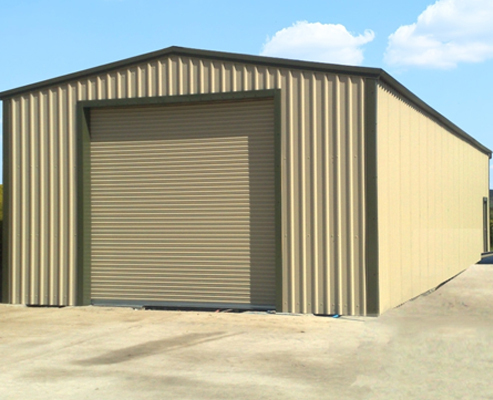 Our team has over 20 years experience in manufacturing sheds and garages – so we understand your needs for having the exact product for your project.